One size fits all! 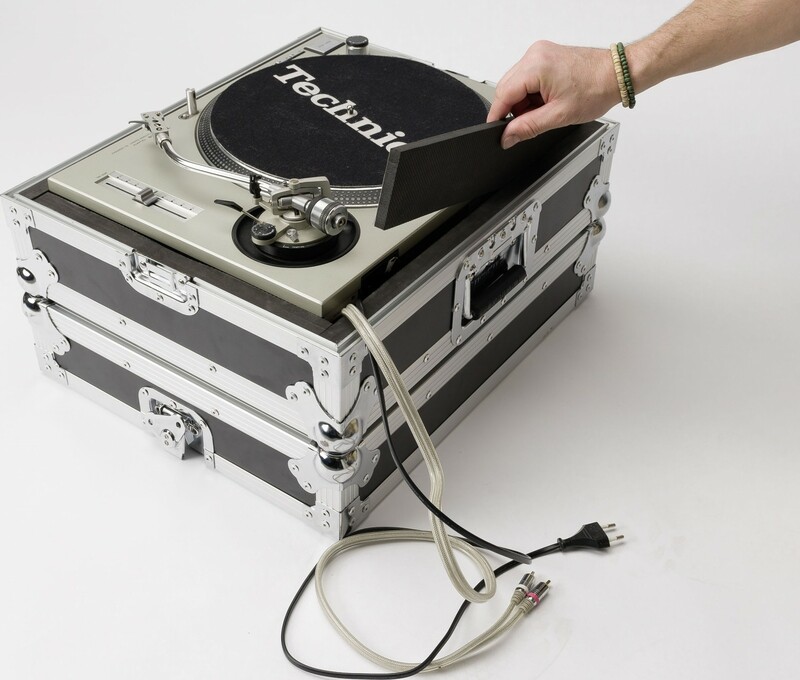 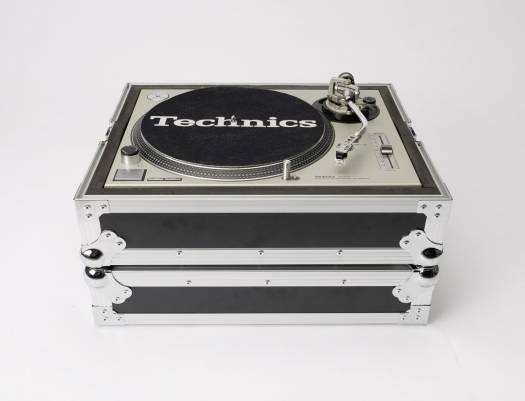 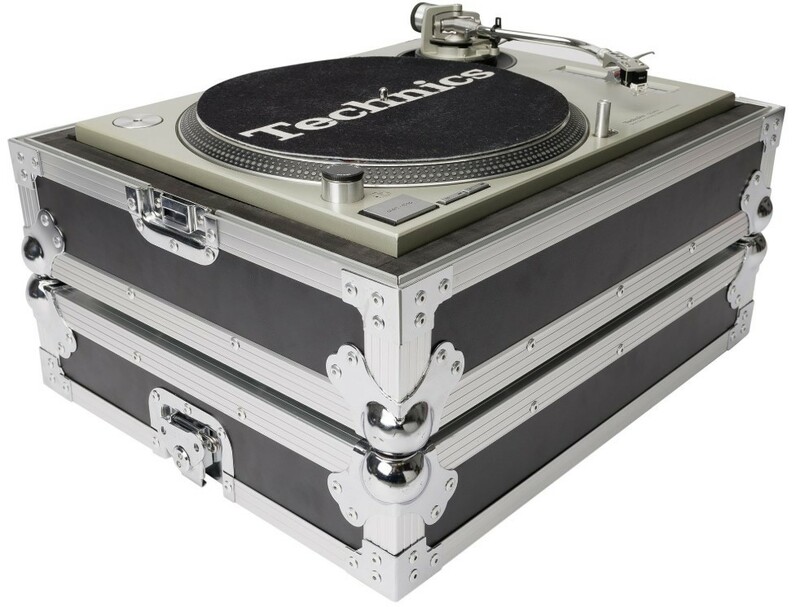 The new MULTI-FORMAT TURNTABLE CASE is a heavy-duty road case designed specifically for the popular Technics SL-1200/1210 Turntable. It includes several foam pads to accommodate various new models as well as Pioneer's PLX-1000, Mixars LTA and other Stanton models, Vestax, Reloop, American Audio or Numark. 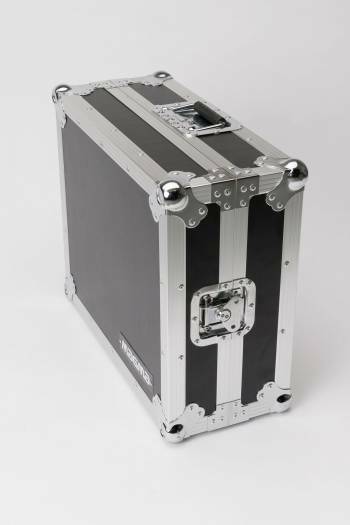 We offer express delivery to Manama, Riffa, Muharraq, and other cities in Bahrain for Magma Turntable Hard Case, Inner measures 45.5 x 36.5 x 9 cm, Black / Silver | 40973 - CDJ/Mixer Hardcase. 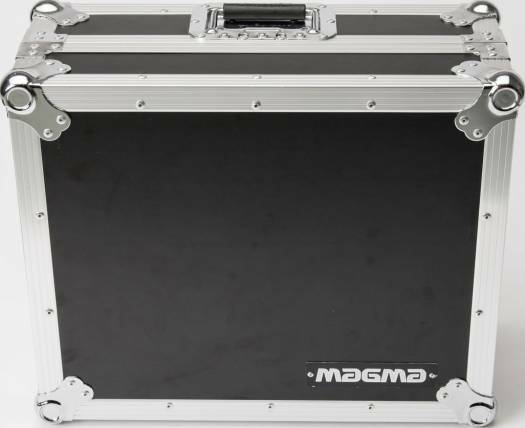 We offer the best price for Magma Turntable Hard Case, Inner measures 45.5 x 36.5 x 9 cm, Black / Silver | 40973 - CDJ/Mixer Hardcase in Bahrain. Buy now with the best price!